Sunday May 21st in Belvidere, Illinois!! 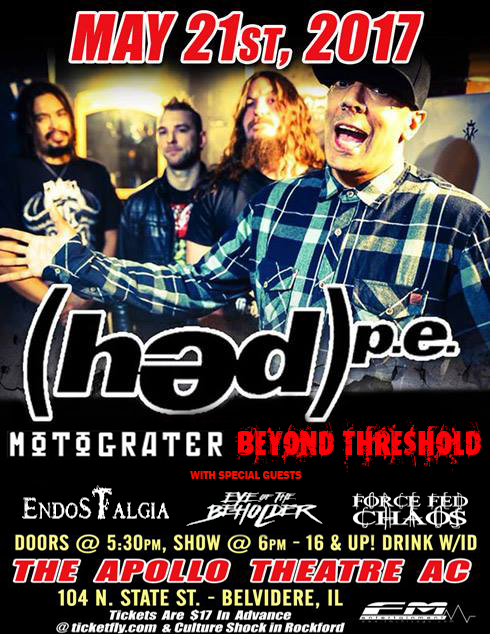 Hed PE, Motograter, Beyond Threshold wsg: Endostalgia, Eye Of The Beholder, Force Fed Chaos pummel The Apollo Theatre AC! 16 & over show (21 and over drink w / ID!) 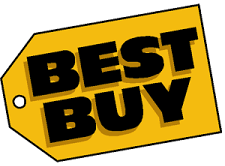 Tickets on sale at www.ticketfly.com.